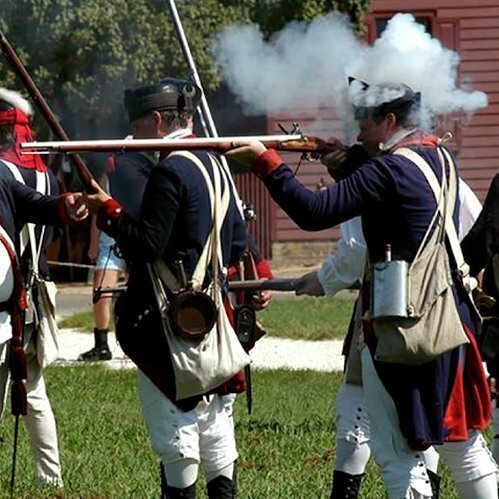 Colonial Williamsburg, the world’s largest outdoor, living history museum, contracted with Integrated Insight, Inc. to develop a pricing strategy that accounted for unique circumstances. Given attractions are spread throughout the historic, but livable city, there are no “gates”. Guests can wander through the streets, engage with costumed performers, and at times, believe they’ve experienced all Colonial Williamsburg had to offer. However, the rich stories and more immersive content was contained in over thirty locations, all requiring ticketed admission to experience. Integrated Insight developed a holistic revenue strategy that leveraged price to not only heighten awareness of the content “beyond the street”, but also moved guests along the purchase continuum into higher yield ticket media. The strategy was implemented and revenue increases in excess of 15% are expected. In addition to the revenue strategy, Integrated Insight provided recommendations for streamlining the Colonial Williamsburg website to better communicate the overall product offering. The ability to quickly understand all there is to do, and realize the need to spend several hours if not a couple of days, is paramount in improving the overall guest experience and capturing stronger per cap spending.